The Silver Class pupils at Turney School are all now settled into our school routine. It is important that we provide the children with some structure to their day so that they feel comfortable in what activities and learning is about to take place. 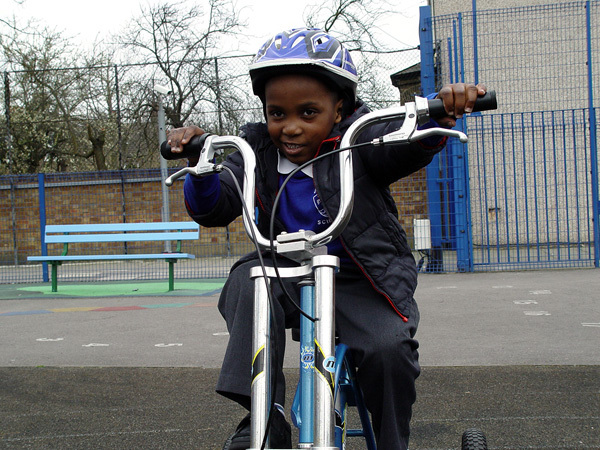 One of the highlights in our weekly routine is always the Monday afternoon big bikes session! 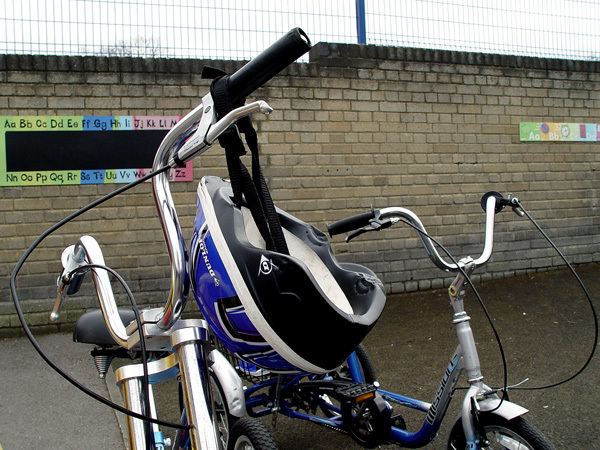 Turney School has a wonderful selection of safe, big bikes for the younger pupils to explore. The emphasis here is on safety. 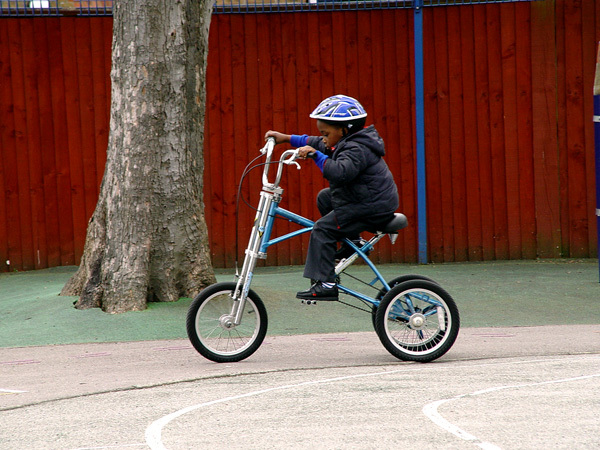 All pupils always wear a helmet. We also provide constant adult assistance for the children that need it. 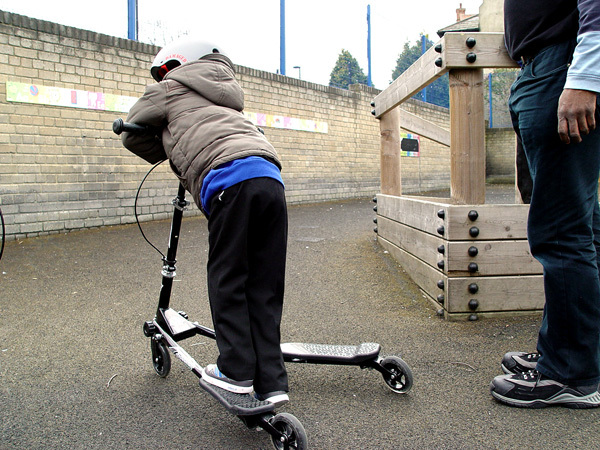 The aim of the session is to allow the pupils to make their own free choice and to explore what is possible on the bikes. There is a great selection from sturdy three-wheelers through to a unique scooter that is propelled forward by bending your knee. Tremendous fun – as you can see in the video above!